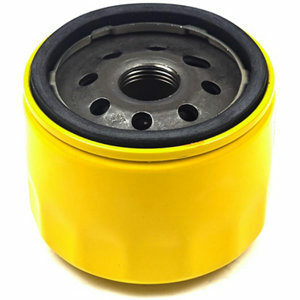 This Extended Life Series & Professional Series oil filter helps to remove harmful contaminants from engine oil. 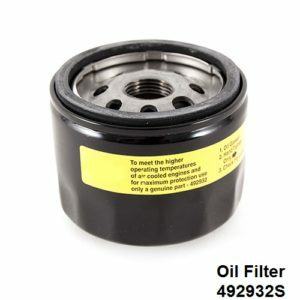 Used on select Intek Extended Life Series & Professional Series V-Twin engines, this Oil Filter 696854 part ensure proper fit and performance to maintain the life of your Briggs & Stratton engine. 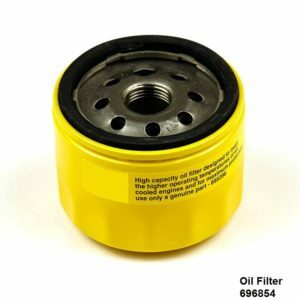 Oil filter 696854 removes particles and impurities from the engine oil. 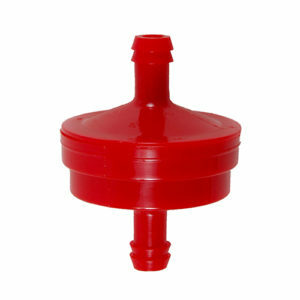 Wear work gloves to protect your hands when replacing this part.